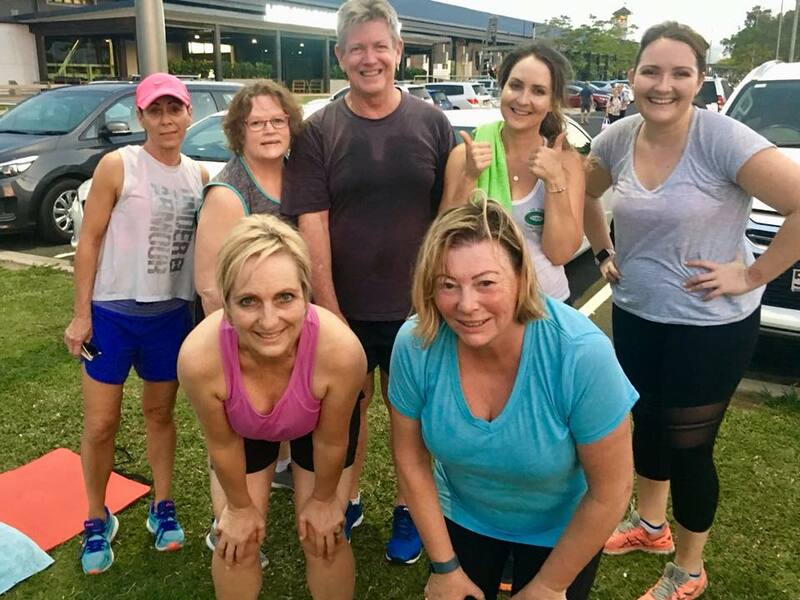 Studio A Health and Fitness is excited to be offering a 6 week bootcamp program right in the heart of the Cairns City, on the esplanade, and we would love for you to join us! 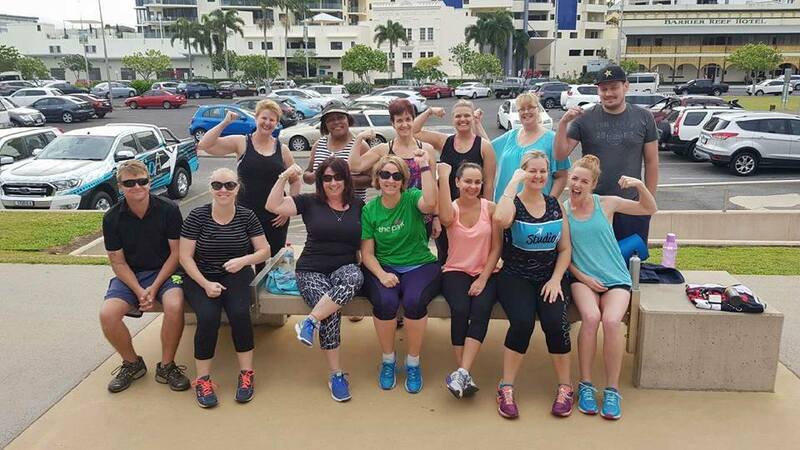 Our Cairns bootcamp sessions will be run at The Cairns Esplanade between Muddy’s Playground and the Skate Park. The bootcamp classes will include body weighted exercises, medicine balls, ropes, tyres, kettlebells, dumbbells, boxing gloves, and much more! Classes are limited to 15 people! Suitable for all fitness levels and abilities, our bootcamp program will have you feeling fitter and healthier in no time! The sessions are 45 minutes in duration, and you can choose from 5 training times per week.